For a smallish pair of villages, Dunkeld & Birnam has an impressive number and variety of watering holes. 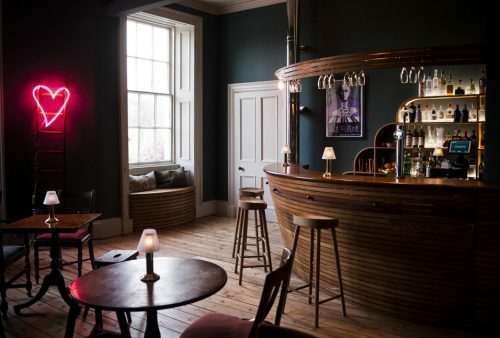 Whether you're a pub quiz and pool person or a cocktails on the terrace type, you'll have no trouble finding the right place for a relaxing refreshment here. With plenty of live music events and several session nights around town, there's usually no trouble in finding a great vibe too. The Taybank has long been known for its great music and fantastic setting. Set on the banks of the River Tay in one of Scotlands most beautiful villages, spend an afternoon or evening with a local ale or a Scottish gin in our riverside beer garden. 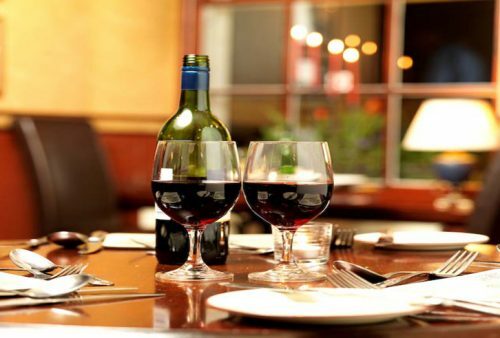 We pride ourselves on our ability to cater for everyone. We have comfortable, cosy rooms for families, couples and individuals. If you are joining us as a backpacker or as part of a stag party, then we have alternative options that might suit. 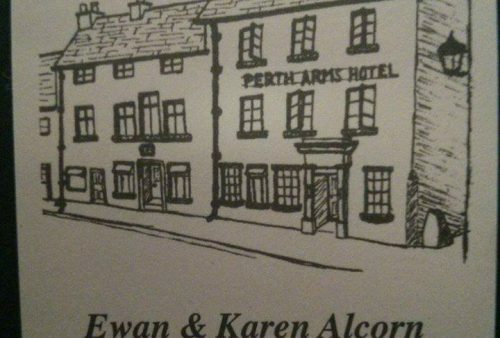 The Perth Arms is Dunkeld’s oldest trading pub and has been run by the same family for the past 50 years. 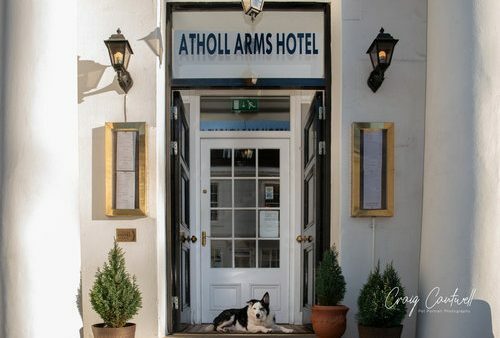 Business or pleasure, golf, fishing or cycling breaks in Scotland or spur-of-the-moment romantic getaways, you will always experience a warm welcome, attentive service and excellent dining here at historic Atholl Arms Hotel. 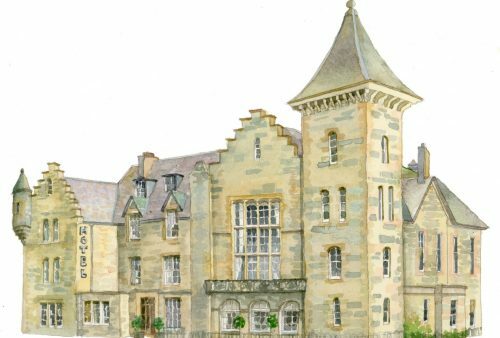 A traditional style 25 bedroom hotel located in the picturesque village of Birnam - the Gateway to the Highlands. The ideal base for touring all parts of Scotland.